Heritage Subaru Owings Mills is your committed Maryland Subaru dealership, with the goal of helping you find your next new Subaru vehicle! Our in-stock new Subaru models include the 2019 Subaru Forester, the 2019 Subaru Outback, and the 2019 Subaru Ascent. With options like these we are certain you'll fall in love with a new Subaru car at our dealership! 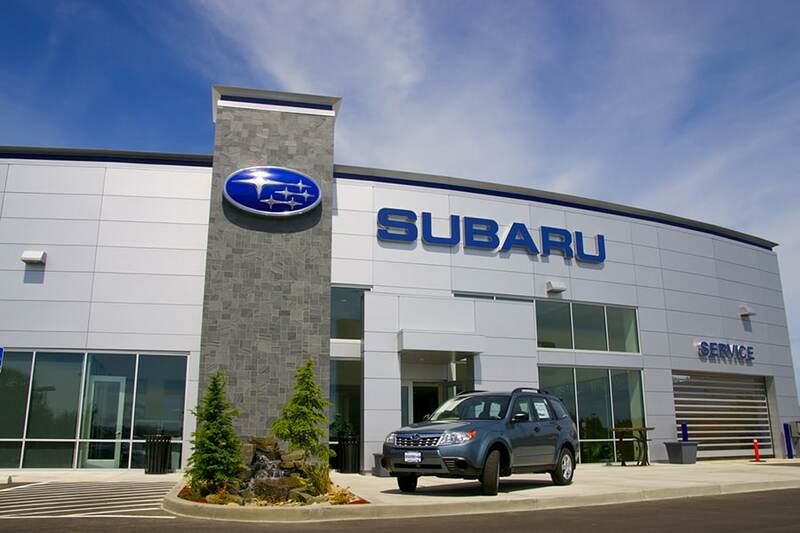 Our Subaru dealership gladly serves Owings Mills, Baltimore, Towson, Westminster and all surrounding areas! Apart from our new Subaru cars, our dealership has a wide variety of used Subaru vehicles! Our dealership is so excited to be able to offer new Subaru specials as well as used Subaru car specials, to our customers who are looking to get a great deal on their next car. Be sure to also check out our Subaru finance center for all of your car buying questions, as well as our new Subaru showroom. No matter what you're looking for, our Maryland Subaru dealership will help you find exactly what you're looking for! Visit Heritage Subaru Owings Mills today at 9808 Reisterstown Road for a test drive!